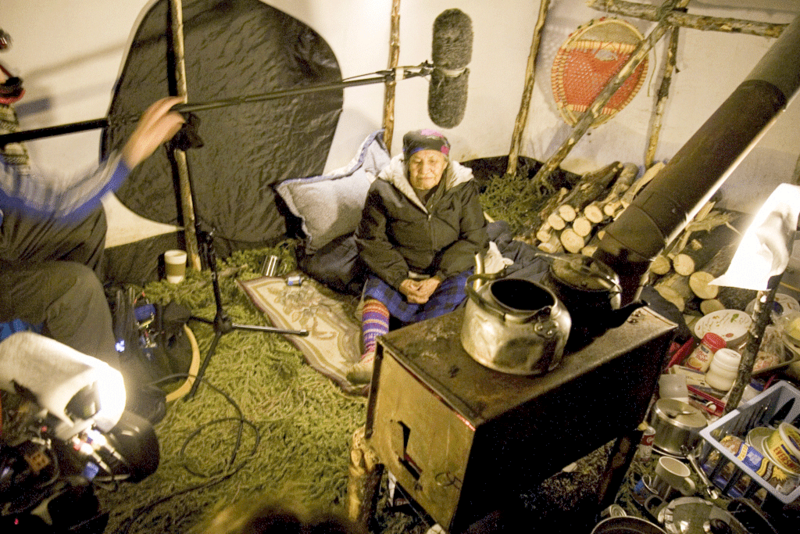 Starting in 2008, Sarah Sandring has been active in a film collaboration with the Mushuau Innu community of Natuashish in northern Labrador, Canada. The Innu were one of Canada’s last indigenous peoples to be settled. Until the 1960s they followed the caribou through the subarctic tundra of what is now Labrador and Quebec. – Land saturated with the life and legends, knowledge and memories of a nomadic people. 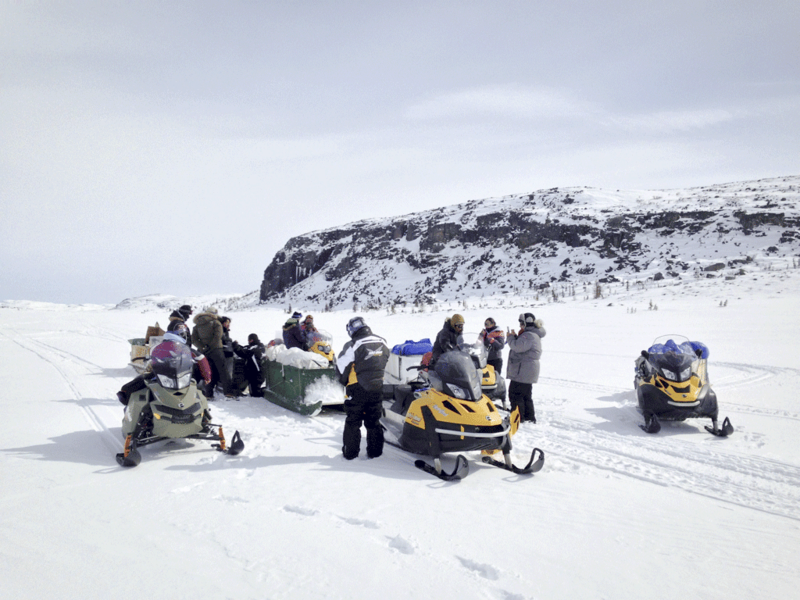 Recently, the community faced a rapid succession of governmental relocations and forced changes, which caused the social balance of the Innu to collapse. Suicides and addictions are only the most visible symptoms of the cultural destruction. A sign of hope: the number of families who continue to spend part of the year camping and hunting on the land, is on the rise again. 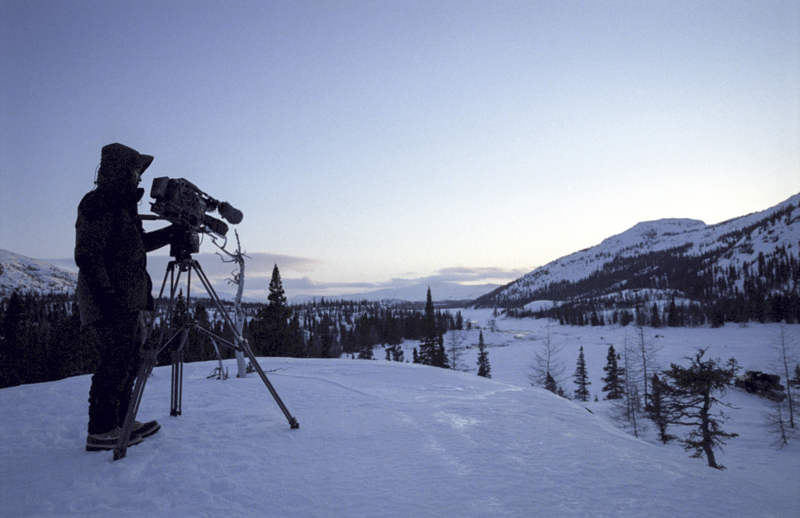 The Innu Film Collaboration brings together Innu artists and international filmmakers. It is about the transformative power of art, the love of film and discovery of its possibilities. The projects are an opportunity for mutual learning, inspiration and encouragement to overcome obstacles and realize an artistic vision together. The collaboration is born out of the conviction that art can be part of a therapeutic process, a strengthening of identity and dialogue between cultures and generations. 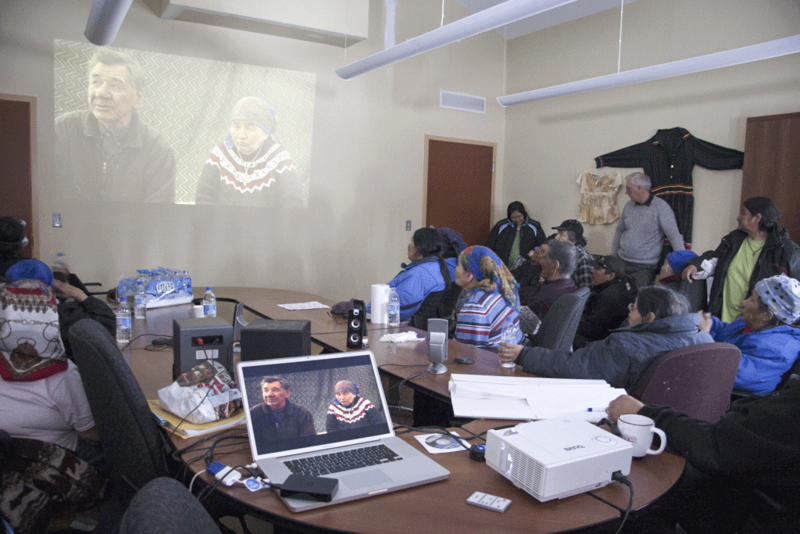 The projects reclaim means to voice the Innu perspective among the mainly problem-oriented outside media coverage. They also reclaim Innu perspective on historic events. This is essential to reveal mechanisms of colonization and human rights violations, tracing the causes that led to the human dilemma of Innu communities today. It is independent filmmaking evolving out of specific local needs. – Made for an Innu audience, celebrating Innu language, legends, knowledge and humor.